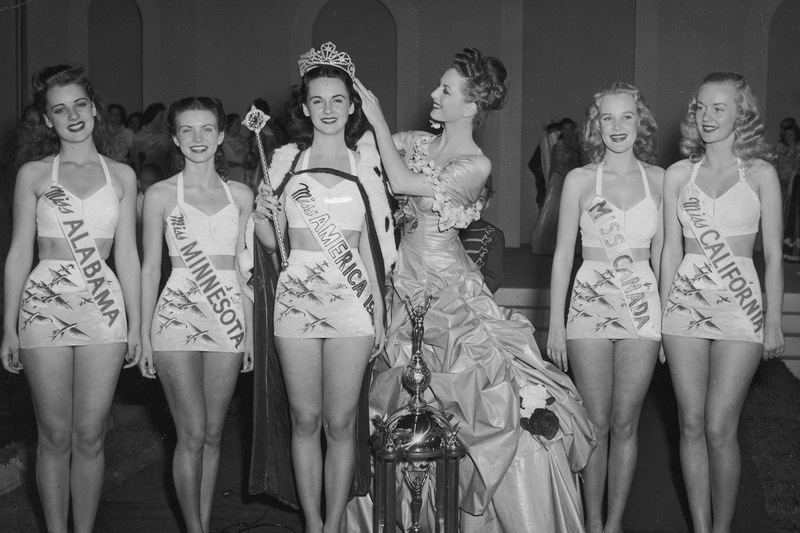 The Miss America Revolution, What Happens Next? The breaking news of 49 past Miss Americas have given their voice on a petition to oust Miss America CEO Sam Haskell, and he has officially resigned along with several other board members, and president Josh Randle. Personal attacks were made on former winners and disparaging comments were made about their weight, intellect and personal lives. On Friday, Mallory Hagan appeared on The Today Show and said she felt validated that these allegations have finally come to light. In an Instagram Live video, Miss America 2015 Betty Cantrell attested to being blackballed by the Miss America leadership and having numerous opportunities thwarted that were in the works after her reign. She too felt validated that the truth could come out. I have personally experienced at the local Miss America Organization level the ostracization and defamation that these Miss Americas speak of. In 2012 I won a local title that I was stripped of due to being too old after I was allowed by directors to compete with three locals. I had to fight to protect my reputation and clear my name. Ironically they just unofficially changed the age requirement to 25, by the way. Five years too late, after I first addressed it to the board immediately and my request to amend the age was without a doubt ignored by the Miss America executive leadership. There was undoubtedly an underlying, inherent flaw in this leadership at this level, and now that it has been exposed we anticipate wrongs can be amended in every capacity as we move forward in a new direction for Miss America, an organization of service, achievement and women empowerment. In an organization that purports to empower, news of the email scandal was a blow to equality and the headway that was being made with women in society. In male-dominated industries, women have had to live in a pervasive fear culture of harassment for fear of speaking out about the injustices they've been subjected to. Miss America past and present sisters stood together in our efforts to incite change and a new direction where we can be valued and truly appreciated not only as representatives of the organization but as individuals. Together we unified to call to action change and redirection of an organization we have poured our heart and soul into. Now, we as the Miss America sisterhood need to cultivate a culture of edifying and supporting our sisters and woman as a whole. Especially those that have been ostracized and scandalized or victims of abuse. Long gone are the days of tolerating the culture of bullying and misogyny in an organization created to uplift women. A female CEO for Miss America, anyone?